today I'll give my answers to the often fun, sometimes cute questions I get about Transylvania. I'll wait until next week for the more serious ones. Welcome to all who are new, great to have you here. Feel free to add you comment and voice to this blog. I'm thankful to you who come and comment as often as you do. Never fear I'll be seeing your blogs as well, just haven't had much time recently. 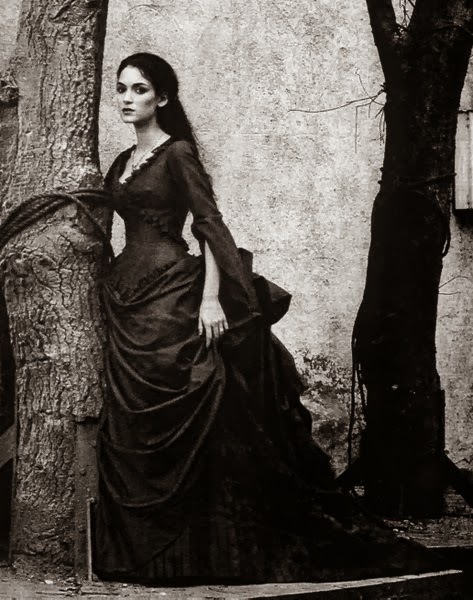 okay, I've read Dracula, but no There Are NO vampires in Transylvania, none, zero, Nada, none. I've read the book, it's excellent and detailed and comes very close to describing Bistrista well. Not great, but well. Stoker was a romance fiction writer from England, and took much of his views from there. Vlad Tepes was the person he based his writing on. Based not actual. Yes, Transylvania is a part of Romania, and most people there speak Romanian or Hungarian, depending on which city you are in. Many of the cities are hundreds of years old. 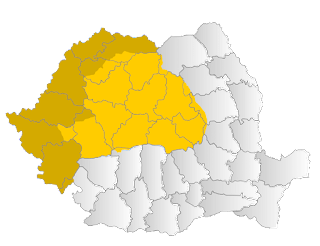 Many of the cities were Romanian majority, except for many notable few, that had German or Hungarian or Jewish majority. Romania is in Europe, not Africa. Transylvania therefore is in Europe as well. Got that? My Question for today is this: where would you like to go in Transylvania? This sounds so cliche, but I would actually like to visit Dracula's castle. Ghost hunter is one of the many hats I wear; I'd like to go and investigate, even though TAPS already did. To me, stuff like that's fun, even if nothing turns up, just because of this history. Aside of that, I would like to visit some of the places were the Saxons you have mentioned lived. I have a lot of Saxon blood in me, and I would like to better understand where my people come from (as some of them definitely did live in Eastern Europe). I also have Hungarian blood in me, so I'd like to visit the Hungarian places. And I would like to learn more about my Roma heritage while there as well. Transylvania has always interested me because it is one of the birthplaces of Unitarianism. 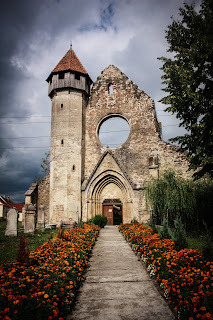 So I would like to visit some parts of Transylvania where there are towns that have a Unitarian church. I would also be interested in visiting mines, quarries, and caves. I am a geologist.